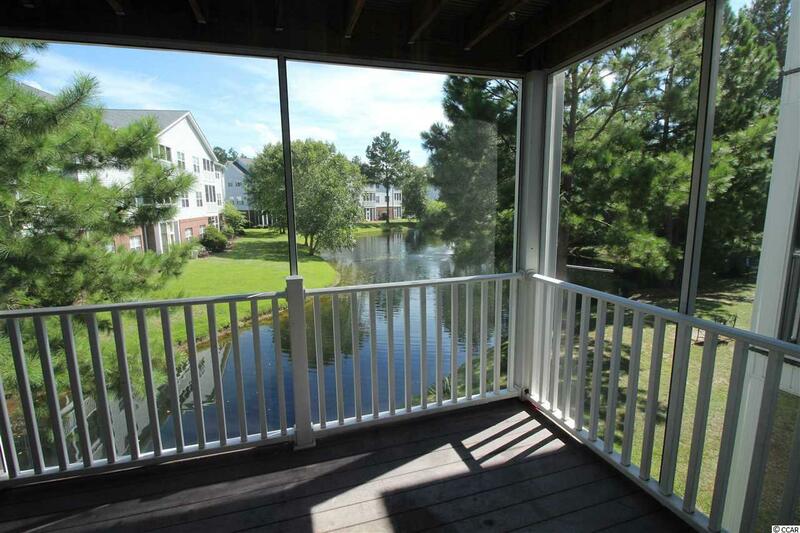 This large three bedroom condo has a direct waterfront view of the pond and fountain from the screened porch. 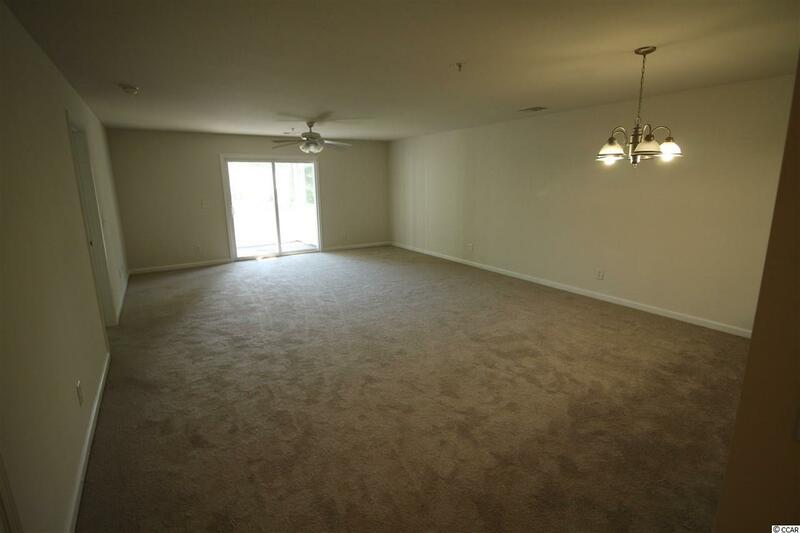 The open floorplan allows for plenty of space for all of your furniture and needs. 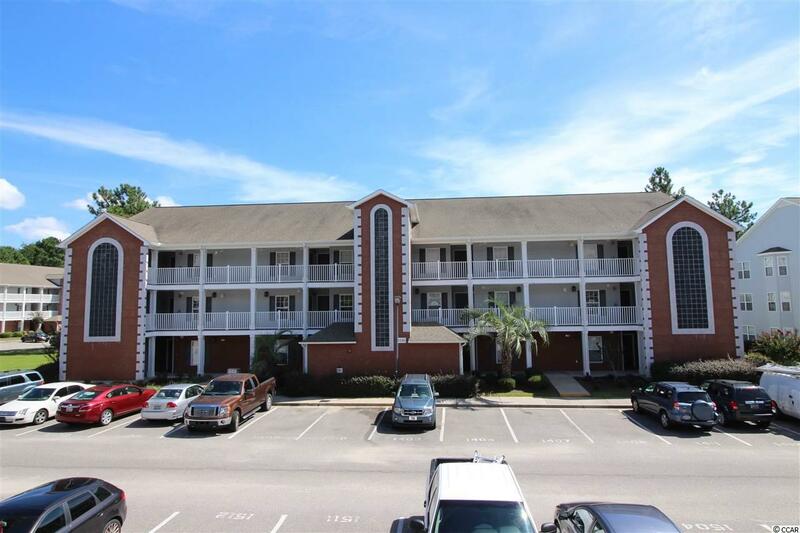 Enjoy all that Myrtle Beach has to offer within a short drive as Hospital, Dining, Shopping, Golf, Entertainment and more are close by. The elevator is conveniently close and the swimming pool is just around the corner from this well situated home. Fresh paint and new carpet throughout. Call to view this property today. Listing provided courtesy of A 1 National Realty, Llc. Listing information © 2019 Coastal Carolinas Association of REALTORS® MLS. Listing provided courtesy of A 1 National Realty, Llc.